The Calgary Police Service is teaming up with experts at Mount Royal University and other partners to help people protect themselves from fraud — a crime that cost Calgarians more than $61 million last year. Police kicked off Fraud Awareness Month with a panel discussion at MRU featuring fraud and cybersecurity experts at MRU's Riddell Library Thursday morning, including representatives from CPS, Mount Royal University, the Better Business Bureau and the Canadian Anti-Fraud Centre. The Bank of Canada was also on site to educate students about how to spot counterfeit currency. 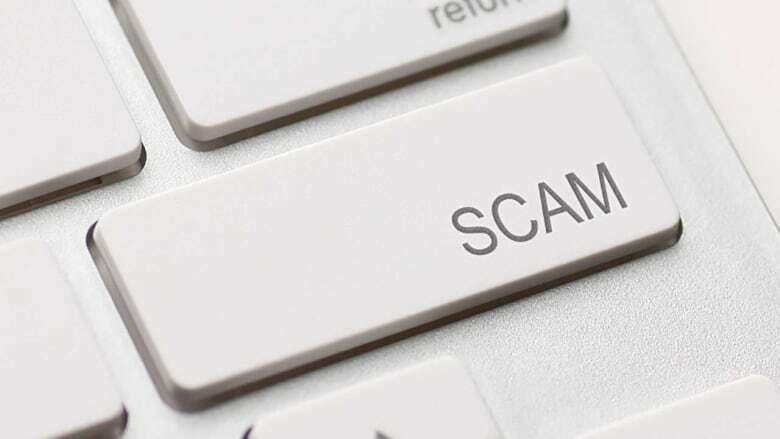 "As technology evolves, so do the tactics that scammers use to defraud victims," said Staff Sgt. Jeremy Wittman of CPS's cyber/forensics unit. "With a touch of a button or a simple phone call, scammers can target citizens all over the world. Citizens need to be aware of this so that they can recognize a potential fraud and protect themselves." Kelly Sundberg, co-founder of the Public Safety and Security Research Group (PSSRG) at the university, says it's important for people to educate themselves on the latest fraud developments so they can take the necessary steps to protect themselves. "At the PSSRG, we are dedicated to generating knowledge in the areas of public and community safety — including cybersecurity — and sharing that information through education, training and needs assessment," Sundberg said. If you missed the panel Thursday morning, it's not too late. A cybersecurity seminar for large businesses at CPS headquarters on March 8. A fraud prevention seminar for citizens at CPS headquarters on March 13. A fraud awareness day at the CrossIron Mills mall on March 17.